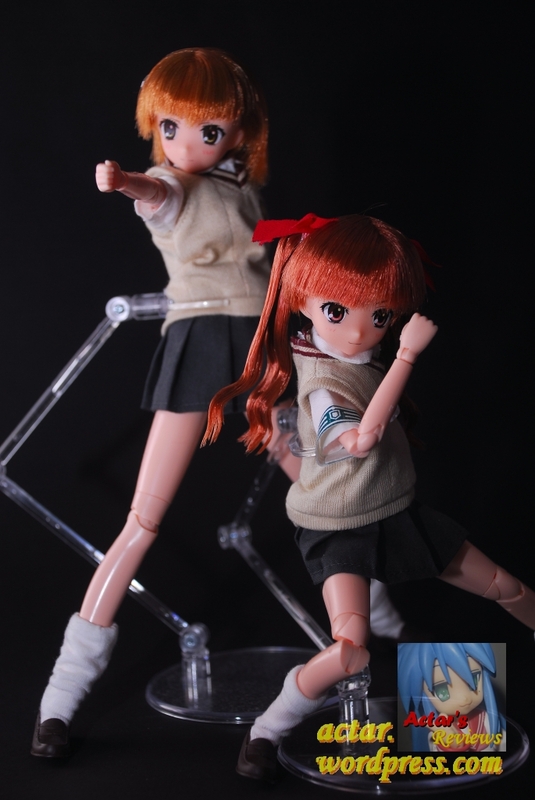 To follow up my Custom Misaka Mikoto Doll project, we’ll be giving Azone’s 1/6 scale doll of everyone’s favorite Perverted Twin-Tailed Teleporter the articulation that she deserves. 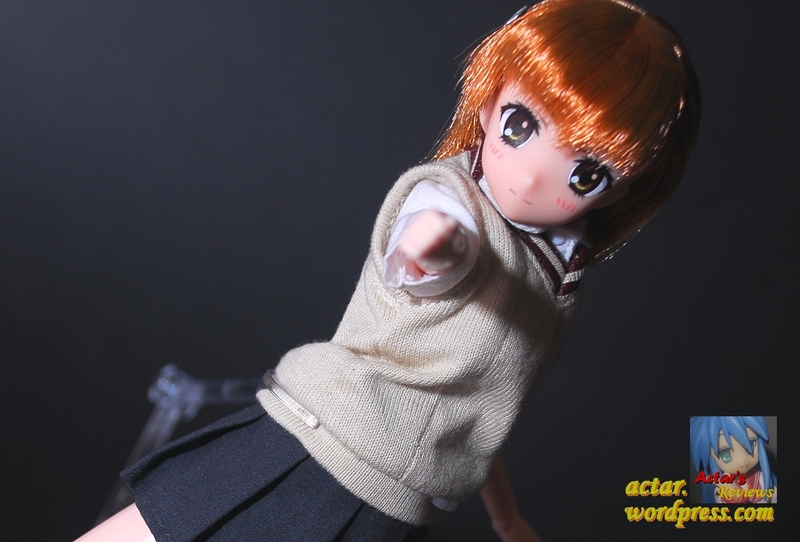 Here’s the video version of my most recent custom doll project, replacing the Pure Neemo Doll body of Azone’s 1/6 Misaka Mikoto with a 25cm Obitsu Doll Body. 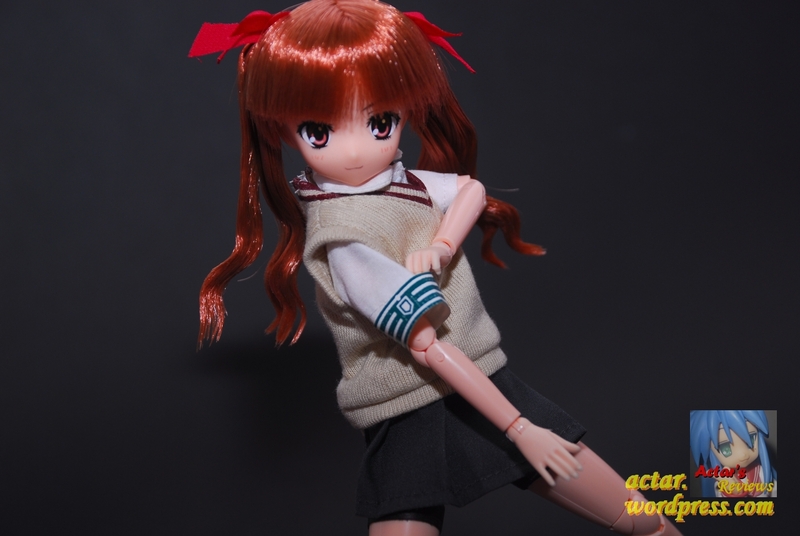 Nowadays, Azone’s 1/6 scale dolls utilize the Pure Neemo doll bodies. They look nice, but are horrendously lacking in the articulation department. Let’s just count the points of articulation that Pure Neemos offer. Altogether, that’s only 18 points of articulation. Not to mention, they are all cut joints that look good, but only offer a single direction of movement. While they could get away with this with non-action girls like the cast of K-On!, having Mikoto restrained to such a limited range of poseablility is a no-no. 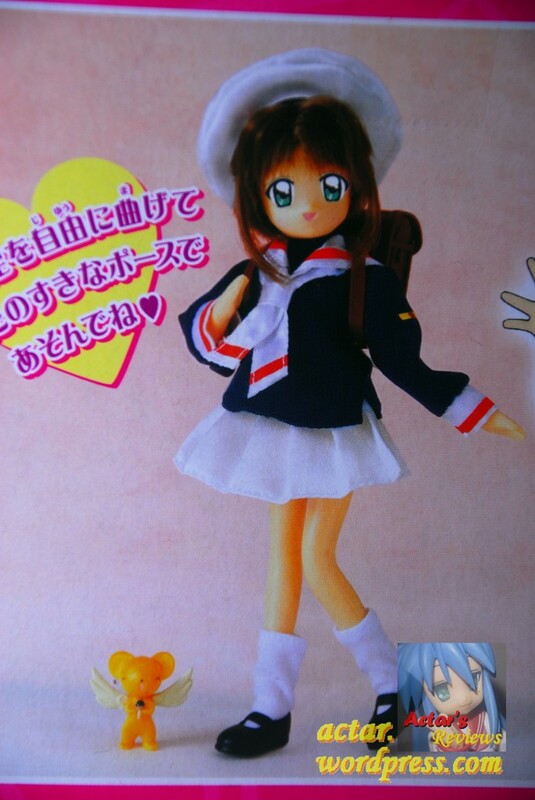 Being a self-proclaimed die-hard fan of the series Cardcaptor Sakura and the titular heroine, Kinomoto Sakura, I have been simply distraught over the fact that up to this date, no ‘good’ figure of Sakura has been released. From what I’ve gathered after prowling through auction sites and CCS Fan Sites, the only completed PVC figures of Sakura were all lower quality prize figures or trading figures. As for dolls/action figures, Bandai has released an entire plethora of ‘Bendy Dolls’ in their old ‘Free Pose Selection” range. The main bodies of these dolls are made of a bendy plastic/rubber type material. While they do look good in some poses while appearing seamless, they look awkward in others and are a chore to pose. What is one to do in this situation? You are currently browsing the archives for the Custom Doll Projects category.